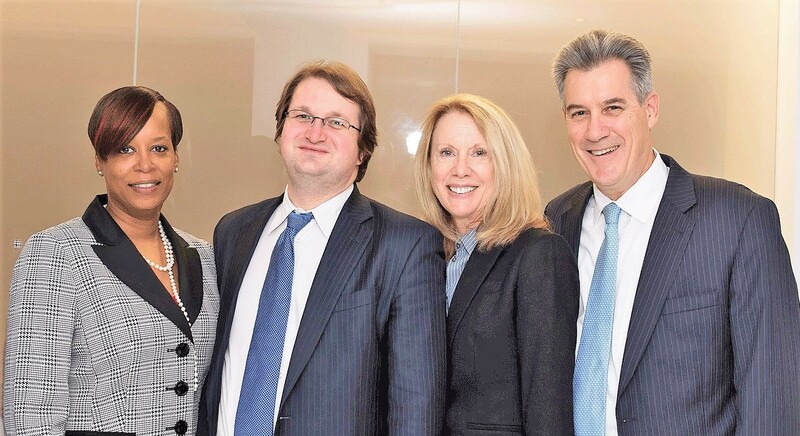 Boston White Collar Defense Lawyers - Cunha & Holcomb, P.C. +++++“White collar” crimes are aggressively prosecuted in Massachusetts and across the United States, due to the economic issues and stigma surrounding such offenses. State and federal prosecutors thoroughly investigate these crimes, usually relying upon substantial documentation, wiretaps, even video surveillance. Consequently, defense of white collar crimes requires sophisticated Boston white collar defense lawyers, knowledgeable in state and federal court. +++++It is critical to retain skilled Boston white collar defense lawyers as soon as possible if you are under investigation or have already been charged with a white collar crime. Do not make the fatal mistake of speaking with law enforcement agents – what you say and what they hear and write down are not the same. +++++We have had significant success preventing cases from being filed and having charges reduced through early intervention. Simply being charged with a white collar crime can cause major damage to your reputation, and we advocate for early intervention to avoid these consequences. +++++Attorney Jack Cunha has substantial experience defending white collar offenses. He has tried multiple RICO cases to not guilty verdicts in federal court. +++++Cunha & Holcomb represents clients in Boston, throughout Massachusetts, and beyond who have been charged with fraud, embezzlement, RICO and other white collar crimes in both state and federal courts. +++++If you have been charged with a white collar crime in Massachusetts and elsewhere work with a lawyer who will treat you with respect, hear your side of the story, attack the prosecution and build a defense that protects you. +++++Please contact our Boston white collar defense lawyers at 617-523-4300 to schedule an initial consultation. One of our attorneys is a native bilingual speaker in Spanish and English, and another is fluent in French.